When it comes to building a nest egg for your retirement in Singapore, do you keep putting off even thinking about it? Well, you’re not alone. According to insurer Aviva, 57% of Singaporeans find retirement planning too complicated* – and a quick poll with the Honeycombers team echoed the same sentiment. 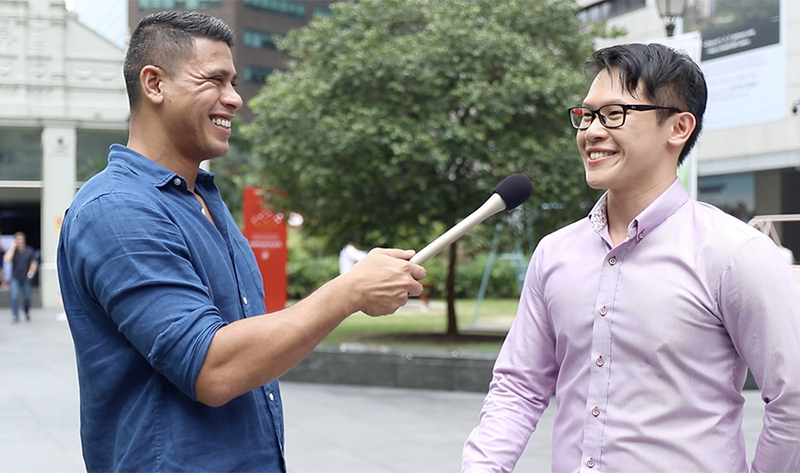 In the pursuit of becoming more financially savvy, we decided to take to the streets to find out what ordinary locals are doing about securing their finances. You will be surprised by some of their answers, because we were! Aviva Singapore: Are you ready for retirement? We all know we should be planning for the future, but no judgment if you’re a fellow procrastinator. If you’re still on the fence about taking the next step… don’t be. It’s actually not too hard to get started – first, let’s bust a few myths. It’s not as expensive to save for retirement as you might think. There are lots of different types of plans that can be catered to your needs. According to Aviva, you can kickstart your retirement fund for as little as $39.95 a month; that’s less than a nice dinner for two! Use this handy retirement calculator to work out exactly how much money you’ll need, and how to start planning to save enough for your nest egg. Aviva offers plans that only require short-term payments – for example, you only need to make installments over a period of five years or even a one-time payment. Aviva’s MyRetirementChoice and MyIncomePlus are some great options to consider if you’re not a fan of long-term payments plans. Still procrastinating? Get some professional help to start saving! If you are simply too busy to deal with the details, you can always contact a consultant. A professional consultation from Aviva is free; simply click this link to organise an appointment.